Everything’s More Exciting in Spanish! 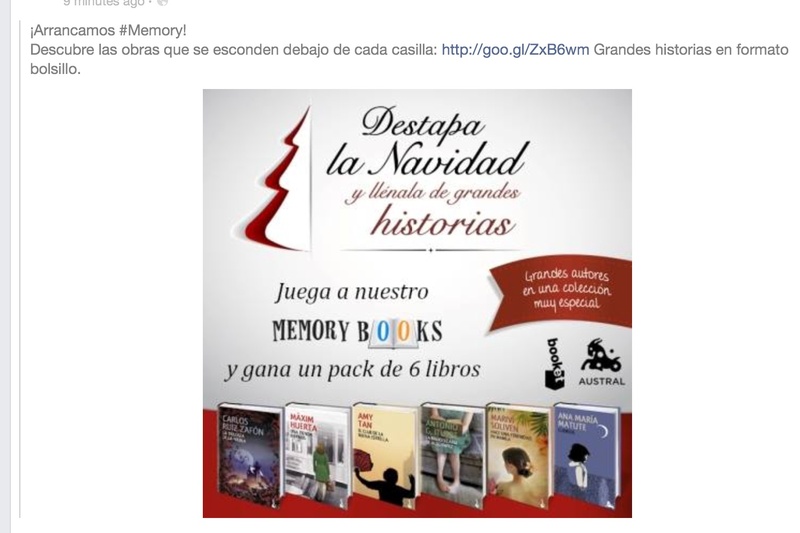 After a grim week that began and ended with funerals and featured a visit to the state penitentiary to translate for a convicted wife murderer on Wednesday, Christmas finally began with a notice on Facebook: a holiday promo giveaway that includes the Spanish edition of The Mango Bride in a stellar line-up of authors. I am thrilled to co-star with the likes of Amy Tan.